Now that school has begun for your kids, it’s time to do your homework. No worries, it’s pretty simple, and it will pay great dividends in the end. So what’s the assignment? 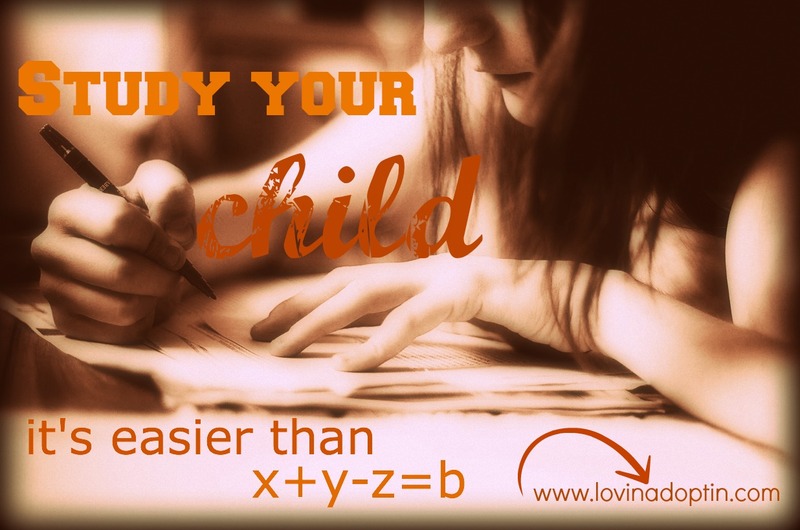 Study your child. Always be aware of your child and their reactions to the world around them. What situations make your child wary? What happened before your child became enraged? What was the precursor to your child throwing a toy at you? What caused your child to fall on the floor and scream? It may be something as simple as they are hungry and haven’t learned what that feeling means or how to express it, or it could be more complicated; the trigger was something that sent your child’s brain back to another time and place that was very scary. Here’s a scenario for you. We could drive around for several hours on road trips and our daughter would not fall asleep. Her eyes would glaze over, but she would not close them. She was one at the time. Eight hour road trips and not a single shut of the eyelid. I have heard this story repeated over and over by adoptive parents. One family I know adopted their ten month old daughter, Ming, from Asia. They live in a small town, one hour away from the big city where they attend church and do their shopping. After attending an evening church service that ended at seven-thirty, they would pile in the car for their one-hour drive home. Both of their biological children quickly fell asleep, but their adopted daughter, eyes peeled, never fell asleep. Why do both of these children from different situations force themselves to stay awake on trips? Let’s imagine our adopted child’s life before we met them. When my daughter was an infant, her bio mom was homeless. She lived with multiple people, leaving Payton with strangers whenever the need presented itself, which was often. 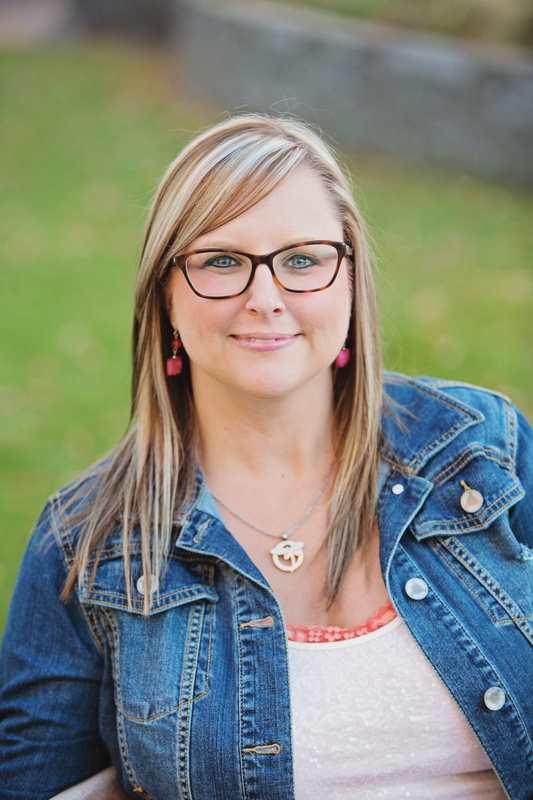 Payton was removed from her mother’s care at seven months and lived in four foster homes. She then arrived at our home. Now imagine how she was feeling. When children are placed in foster care we tend to think, “Well she/he’s been with us since…” But many kids who are in that situation still have supervised visits with bio parents. You want your foster child to come in and trust you, yet the state requires you to take them to see the ones who hurt them. This does not foster trust in you, their new parent. They don’t understand that you don’t have a choice. When we took her on road trips to see family in the months following her placement with us, is it any wonder why she didn’t fall asleep in the car? Do you think she wondered where she was going? Did she worry that we were going to take her somewhere and leave her there? You can do all the talking you want, but a ten month old won’t understand. (You can read more about that here.) You can tell a five-year-old over and over that you won’t leave them, but they won’t believe you until it has been proved over and over for months, more likely years. What about Ming? She was in an orphanage during her first ten months of life, she had been abandoned by her birth mother. Although life in the orphanage was anything but rosy, it was familiar. Then the American family showed up. Different people, new places, a new language. They take her from what had become her “normal.” She traveled in cars, on buses, in planes, and she never saw the orphanage again. Although we know this is best for her, she doesn’t understand this. She doesn’t trust her new family yet. When they take her in the car, she will wonder where they are going, or who they will leave her with. If we took a toy away from her, it didn’t phase her. On several occasions we even tried the loss of doing special things; going to McDonald’s, going to the park, but none of it made a difference. Understand that when we began this discipline technique our daughter had a good grasp of language, she was very intelligent. At the time I was urged by a friend of mine to find whatever it was that Payton loved. She said emphatically, “There’s something.” Really, with many adopted children there is nothing significant to them, because prior to healing taking place, they don’t care. They just don’t. They are testing you to see what you will do. When Payton was around the age of four, consequences were much more effective, but a lot of healing had also taken place. It may take a while to make connections to what causes your child’s reactions, what actually brings them joy, etc. Maybe you think your child is angry because you told him no, yet if you move backward twenty-minutes, you remember that Dad had just said that he wouldn’t be home the following evening, he needed to work late. Your child may be disappointed that Dad won’t be home, he doesn’t get to see him much, and your son likes it when the whole family is together. The moment when you said “no” is when the negative behavior showed up, but what really bothered your child was that Dad wouldn’t be home the following evening, which disrupted your child’s routine. Have you found connections between negative behavior and a situation that happened that wasn’t obvious? I would love to hear about it. 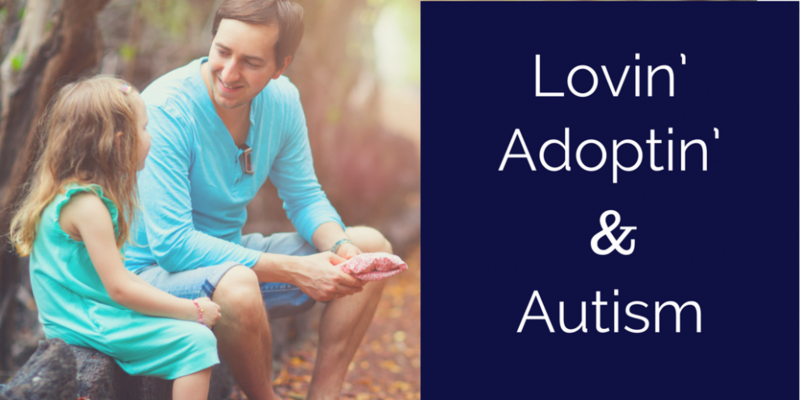 If you haven’t yet, you can sign up to have any posts Lovin’ Adoptin’ makes delivered straight to your inbox. See the top right side of this website. You can also follow me on Twitter or Facebook to get more links and information that might interest you. May you have a lovely weekend! This entry was posted in Uncategorized and tagged anger, answers, causes, egative behaviors, frustration, homework, negative behaviors, triggers. Bookmark the permalink.